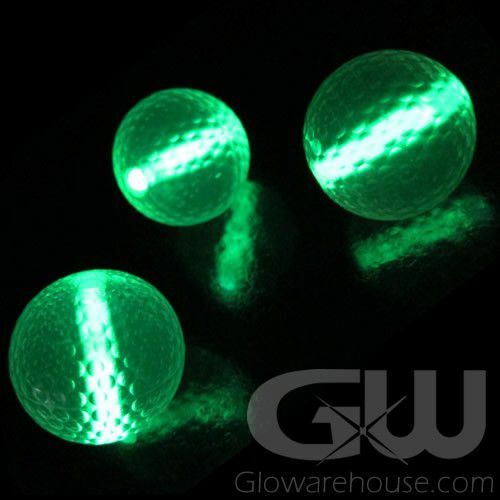 - 3 Pack of Glow Balls for Putting and Chipping! 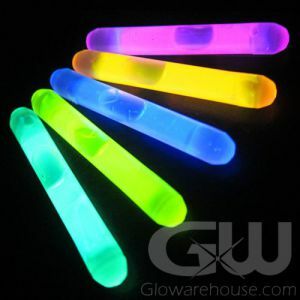 - Includes 15 glow sticks for the Glowing Golfballs! - Play Miniature Golf at Night! - Glow in the Dark Chipping Competitions! - Glowing Backyard Mini Golf! 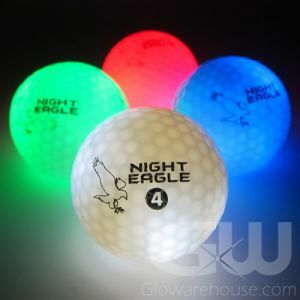 Our 3 Pack of Glow in the Dark Golf Balls are specially designed to be the perfect backyard glow golf ball! Ideal for setting up glow in the dark putting competitions, night time chipping contests and glowing mini golf!. 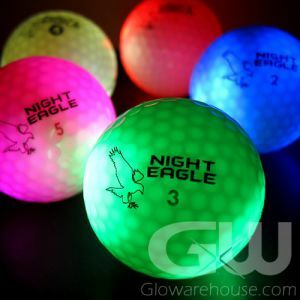 The pack consists of 3 glowing golf balls and 15 glowing inserts, so you can hold those competitions on a nightly basis! Or head out into your own backyard and you can practice till dawn. You can even host your own tournament until the sun comes up! 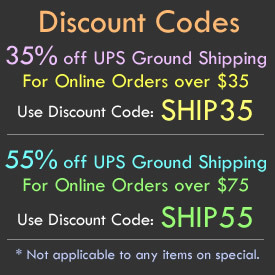 So start designing your backyard course today! 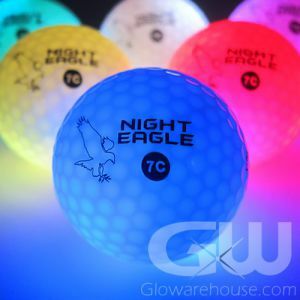 Note: The glowing practice balls are made from a softer plastic and may crack or chip with a full strength swing. The glow in the dark practice golf balls also sink in water. 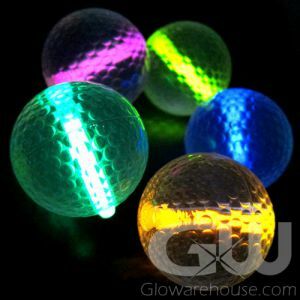 For regular play glow golf balls, please take a look at our Glowing Golf Balls, or the premium style Light Up LED Golf Balls.